Throughout hurricane season, we all collectively watch the live news displaying radar systems and alarming anchors in raincoats. Despite crossing our fingers and hoping for a change in direction, sometimes, the threat of a flood can’t be avoided. That’s why it’s important to do everything you can to protect your home and your belongings from potential water damage. 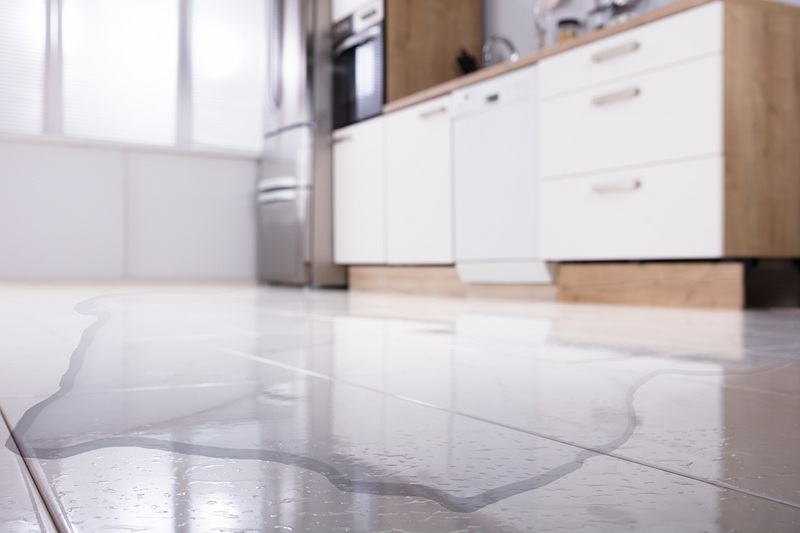 Everyone knows that water damage can be very serious and incredibly expensive to fix. Even one inch of water entering a home can do terrible things to the structure and foundation. When facing a heavy storm and possible flooding scenarios, you need to do whatever’s possible to protect your items. Here are a few different ways to flood-proof your electronic items. Identify any fuel tanks, generators, air conditioning units, or other electrical equipment that is sitting on the ground. While it’s important to elevate these items, it’s also important for them to be anchored down during bad winds or rains. The most important point is to raise them above the anticipated flooding level. Examine how water will collect and flow both inside and outside of the home. During heavy rainstorms, which direction does the water flow around the entrance and exit? Are there any extreme dips or unevenness in the home? Knowing how and where the water will flow will help you to arrange and elevate appliances and other electrical items. If you know that your kitchen will collect most of the water first, unplug and move appliances to other areas of the home. Those who live in homes that are at high risk of flooding need to use every possible advantage to keep their items safe. If moving, mailing, or shipping expensive electrical equipment to a safer place is too time-consuming or expensive, then you have to get creative. Placing things like stereos, laptops, keyboards, or hard drives in waterproof containers and keeping them in higher places, like elevated shelves or attics can help prevent water damage. Water damage in Smyrna can be serious and extensive. It’s important to approach severe storms and hurricanes with caution.